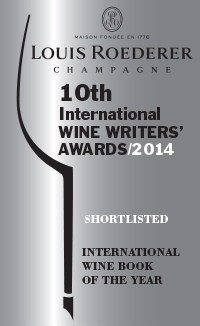 My whole life may seem to have revolved around Jura wine and the book in the past year, and in many ways it has. However, since early June I have been based in Auckland, New Zealand, working as acting editor of the on-line magazine at Wine Searcher. It was an unusual opportunity to leave everything behind to work on the other side of the world for a while and as my partner Brett Jones and I knew it was unlikely ever to come my way again, we jumped at the chance. The job is challenging and leaves little time to explore the country except at weekends and a few days off here and there, but I certainly have been drinking plenty of New Zealand wine. A short visit to the Wine Auckland consumer wine show yesterday really showed me how little of the country’s wines I really know. 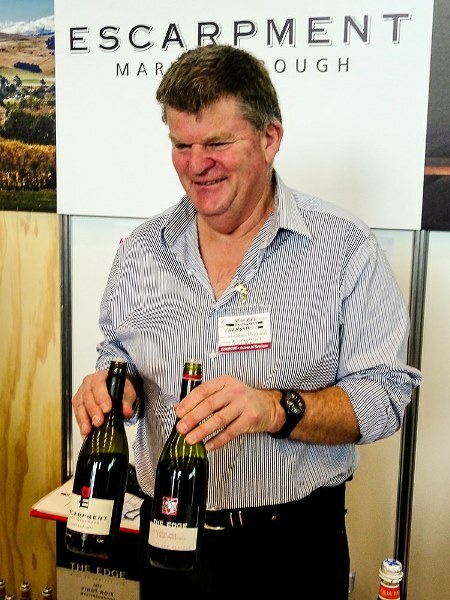 Tasting the ranges of Escarpment from Martinborough, owned by Larry McKenna (who I visited when he was at Martinborough Vineyards back in 1995, my only previous visit to New Zealand) and Maude Wines from Wanaka showed what high quality there is around, especially in Pinot Noir. But, obviously there is much, much more to be discovered – just one example, we have enjoyed some fabulous wine from Hans Herzog of Marlborough recently. The only winery visits we’ve managed so far, have been short ones to two gloriously sited vineyards, Misha’s Vineyard and Rippon Vineyard on a short, but hugely enjoyable ski trip to Central Otago that included a fine and sunny powder day at Treble Cone. It is typical for me to be drawn to wines and vineyards near ski fields (as they call them here) and yes, this is one region I’m determined to get back to in the springtime. In the meantime, I have only rare chances to write about my speciality wine regions while at Wine Searcher, but one popped up with the announcement last month that the designation Crémant de Savoie was going to become a reality, slightly earlier than I had expected. Here is the beginning of the article, you need to click on the link to find more, including why Seyssel and Ayse are allowed to keep their own appellations. 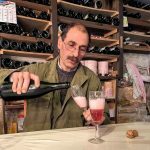 French appellation organization the INAO has authorized the term Crémant for sparkling white wine from Savoie, the eastern France region in the foothills of the Alps. French wine bureaucracy dictates that, as a first step, Crémant may appear on labels after Vin de Savoie but, in time, the official appellation Crémant de Savoie will be authorized. Savoie will become France’s eighth region to use the Crémant designation for sparkling wines made in the traditional (Champagne) method. Savoie is one of France’s smallest regions with around 2,000 hectares (5,000 acres) of vineyards, and its indigenous white Jacquère grape makes up around half the plantings. 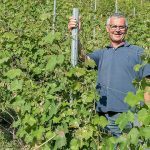 The base wine for the new Crémant wines must contain at least 60 percent Jacquère and the local Altesse, with a minimum of 40 percent Jacquère in the final blend. 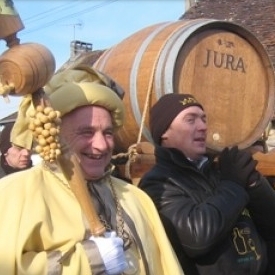 The balance can be made up with other locally permitted varieties, which include Chasselas, Aligoté and Chardonnay. 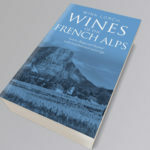 The INAO were keen to ensure that Crémant de Savoie would show a distinct regional character and blocked earlier plans by the region to allow a greater amount of Chardonnay in the blend. Apart from two weeks in Europe in early September, we will be in New Zealand until next March and will then take some time out to travel, returning to Europe a slow way, through South and North America.